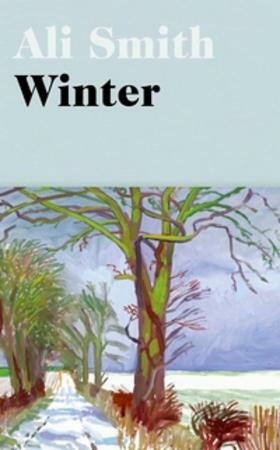 In Ali Smith's Winter, lifeforce matches up to the toughest of the seasons. In this second novel in her acclaimed Seasonal cycle, the follow-up to her sensational Autumn, Smith's shape-shifting quartet of novels casts a merry eye over a bleak post-truth era with a story rooted in history, memory and warmth, its taproot deep in the evergreens: art, love, laughter. It's the season that teaches us survival. Here comes Winter.